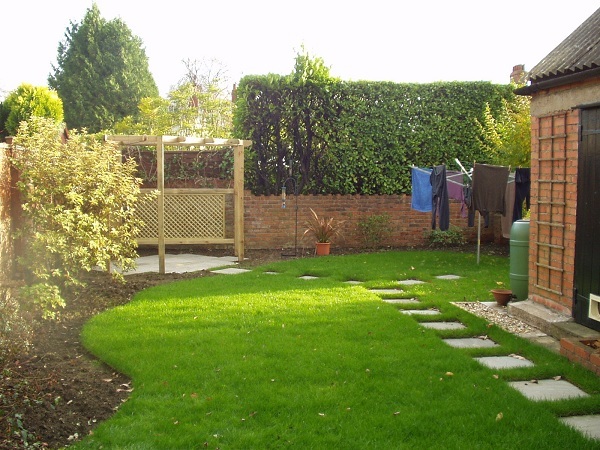 Garden Design is concerned with creating spaces which both meet the functional needs of their users (relaxing, entertaining, playing, growing food, getting washing dry etc.) and which are appealing to the senses, especially vision. The latter is about achieving concepts like harmony and unity – the design ‘hangs together’- and using layout and structure (the features, plants and other things which are the visual backbone of the garden) to achieve variety and interest. Some gardens have shapes which pose particular design challenges, but various approaches can be taken to get the most from them. Here’s a list of some of these and ways to lay out the garden for maximum effect. All the examples assume that you are looking at the garden from the back of the house. 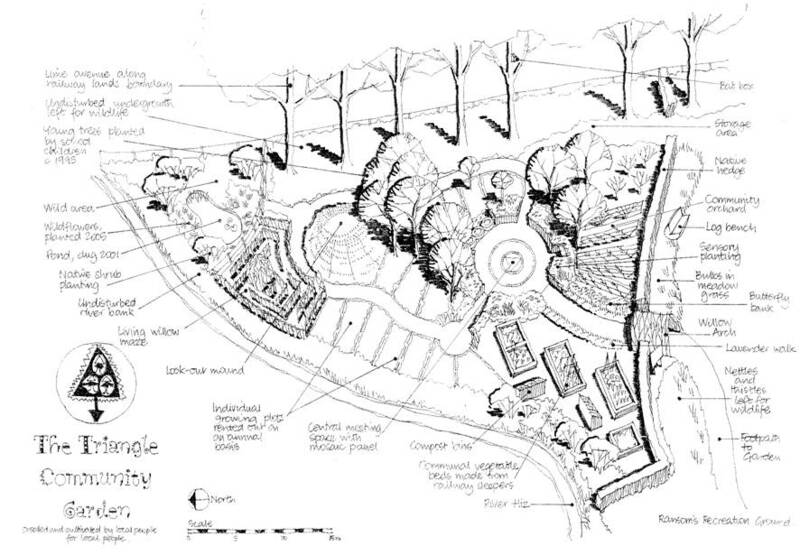 Challenge: These plots typically are wide near the house and the sides taper away to converge to a point and this is exaggerated through perspective, making the garden appear smaller than it is. Solution: Try to disguise the garden boundaries, especially the narrow point at one end. Focal points can also be used to draw the eye away from the corner, or if a focal point is used near the end make sure it is brought well forward. Another approach is to use sweeping curves and not follow the lines of the boundaries. Challenge: The boundaries can dictate the internal layout which can be rather formal and symmetrical – what if you don’t want formal? Solution: Try to hide the boundaries, especially the horizontal fence line with a mixed planting of trees, shrubs and climbers. You could make use of sweeping curves, especially circles or part circles, or alternatively use a 45 degree/60 degree grid. Challenge: This is an interesting shape which can potentially allow for the creation of a ‘secret area’. However, like the rectangular plot it can become rather formal if you follow the boundaries in the internal layout. Solution: Unless you want a formal garden, use either a layout based on a 45 degree grid to the boundaries or sweeping curves to take the eye away from the sides of the plot. Oh, and of course think about varying this in the ‘dog leg’ of the shape to create a diffferent if not ‘secret’ space. Another option is to use the part of the ‘L’ that’s out of the main view from the house to hide things like bin areas, sheds or play spaces (though you might want areas for younger children to remain in sight from the house). Challenge:The scale of the challenge can be overpowering so the designer does very little or nothing; the result is often a plot which lacks interest; large open expanses of grass with thin borders around the edges, for example. Solution:These give the designer lots of scope for creating a series of smaller spaces within one larger plot. It is quite a common technique to divide the garden into three; first, the area near the house is normally more ‘architectural’ and formal (with hard lanscaping features like terraces, steps, archways); the second is a transitional space; the third is more informal so it blends in with the landscape beyond. 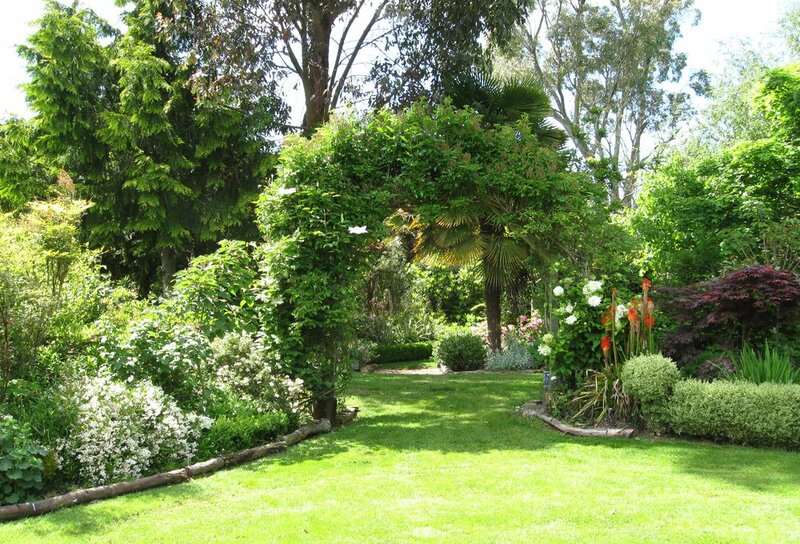 A large garden can be broken up into a series of more interesting spaces using arches, hedges, borders, screens etc. Challenge: These can create a ‘tunnel’ effect, making the space seem claustrophobic. Solution: One way to rectify this is to divide the garden into two or three smaller spaces, each linked together but with its own theme or function: this then prevents you seeing straight down the garden. Another option is to put in a long serpentine lawn/open gravelled area with certain features on the insides of the bends to block the view, or you could design in a path that zig zags across the garden from left to right and then back again. In this type of plot it is important to screen the boundaries so it is not so obvious how narrow the plot is. Challenge: The view to the end of the garden is foreshortened, so if you see the back boundary you know that the plot is shallow and you see the whole plot at once- pretty uninteresting . Solution: Avoid using the boundaries as the guide to internal layout as this will emphasise the foreshortening even more. Only use the boundaries if you are creating a formal garden. Try to disguise the far boundary fence/ wall so that you are not aware of how close it is. This can be achieved by introducing a false archway or by using tall planting between the house and the boundary to draw the eye to the middle distance. Use layouts based on the diagonal axis and/or use circles, curves, rectangles, ovals or ellipses to define a strong internal shape that draws the eye. An alternative approach is to use a narrowing shape towards the short end to give a false sense of perspective and so give the impression of greater distance to the rear boundary (e.g. 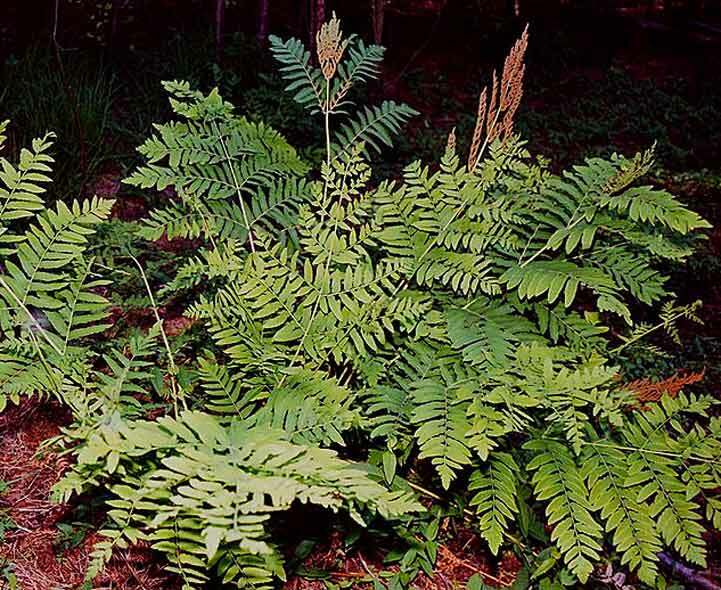 edges of paths/ lawn and a focal point like a statue, structure or feature plant). 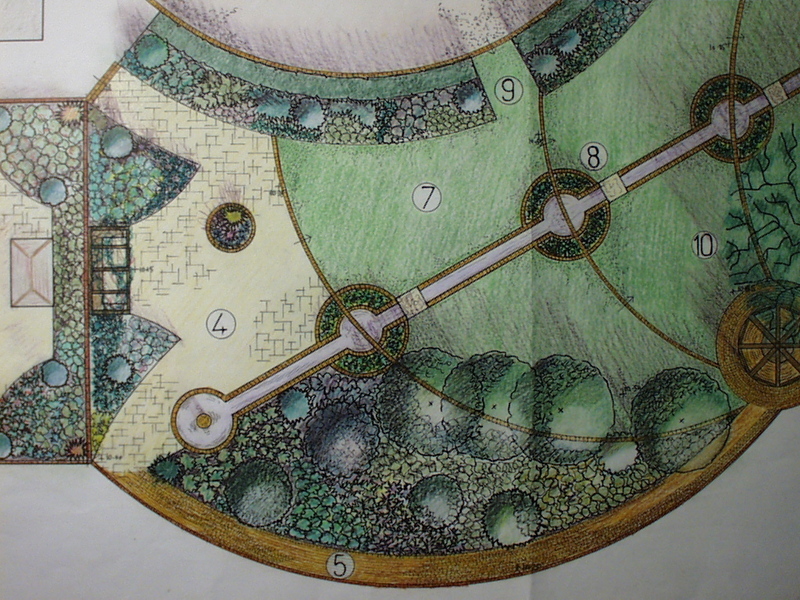 A design for a triangular community garden showing how paths and various features draw the eye into the central space. This is a stimulating subject. 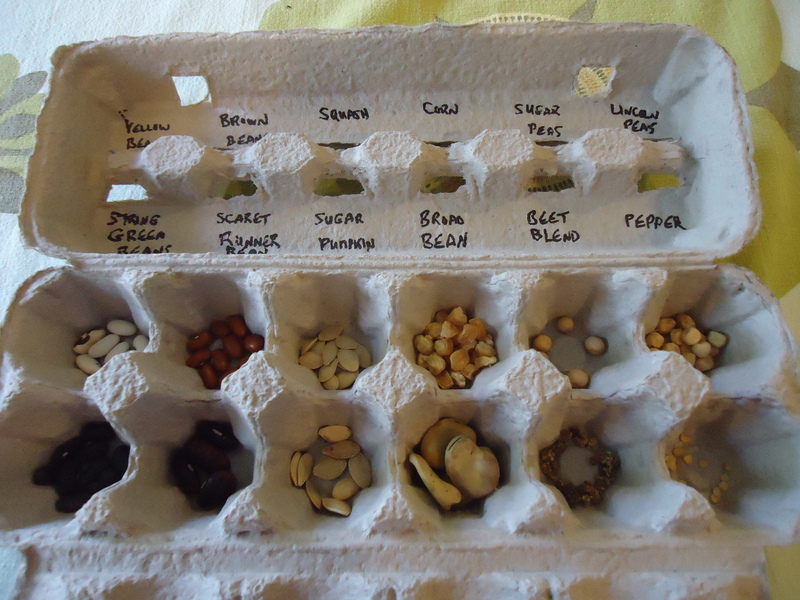 Your blog immediately got me imagining veg plots in different shapes. You are right to concentrate on treatment of and hiding of the edges. However big or small our gardens are we always feel we need more space. Disguising the fence is almost always a good idea. I found putting arbours into my tiny plot made it seem larger, rather than more cramped. And the eye was drawn to the features more than the edges. It’s one of those counter initiative things. Like the fact that a furnished room always seems larger than an empty one.